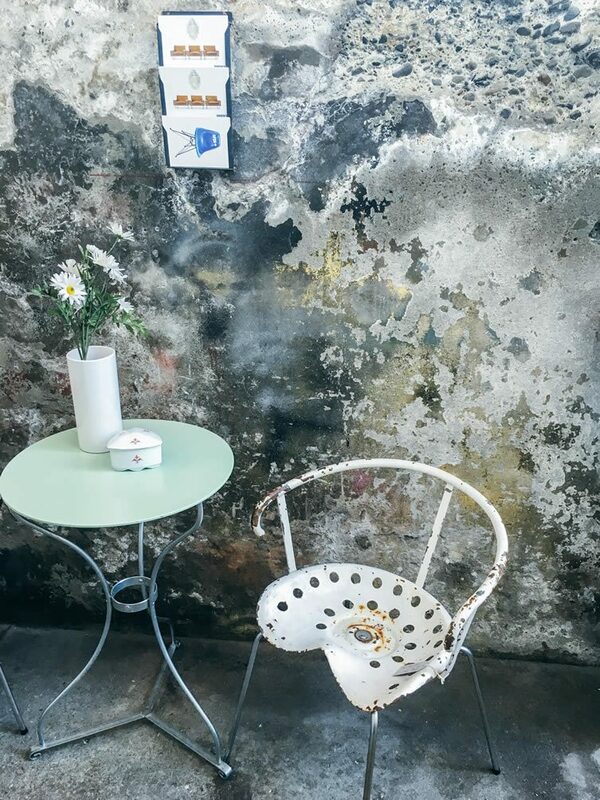 When restoration of characteristic features from centuries gone by (the listed building’s first written reference is clocked as 1291) are merged with sleek and neoteric design, the result can only be a new go-to spot in the old town centre of Zurich; for locals as well as visitors to Switzerland’s capital of Dadaism. 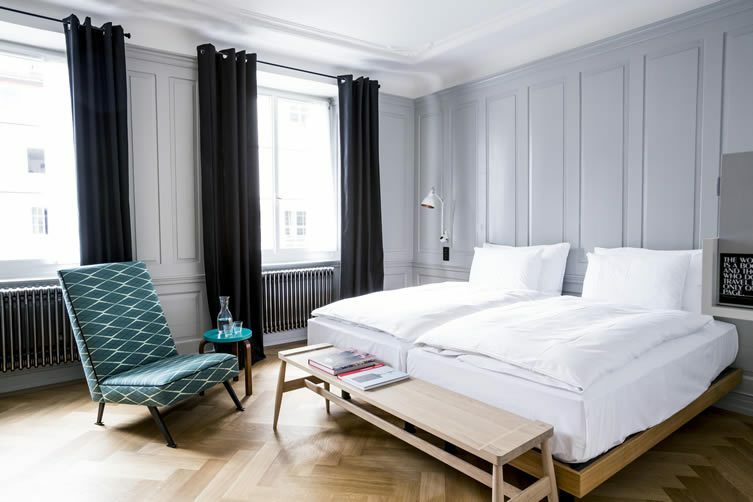 The Marktgasse Hotel opened its doors in fall 2015, and reflects the city’s characteristics — a unique and vibrant triangle of tradition, modern design, and perfect simplicity. 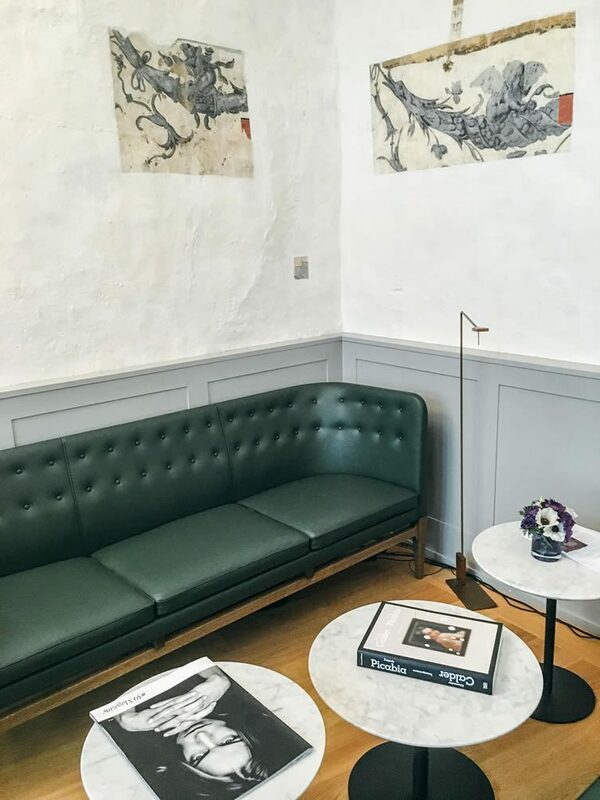 Being Swiss, the managers seem to have modest elegance in their DNA; it is not a surprise the 39-bedroom boutique hotel is a Scandi-luxe interior design heaven, with exceptional attention to detail. 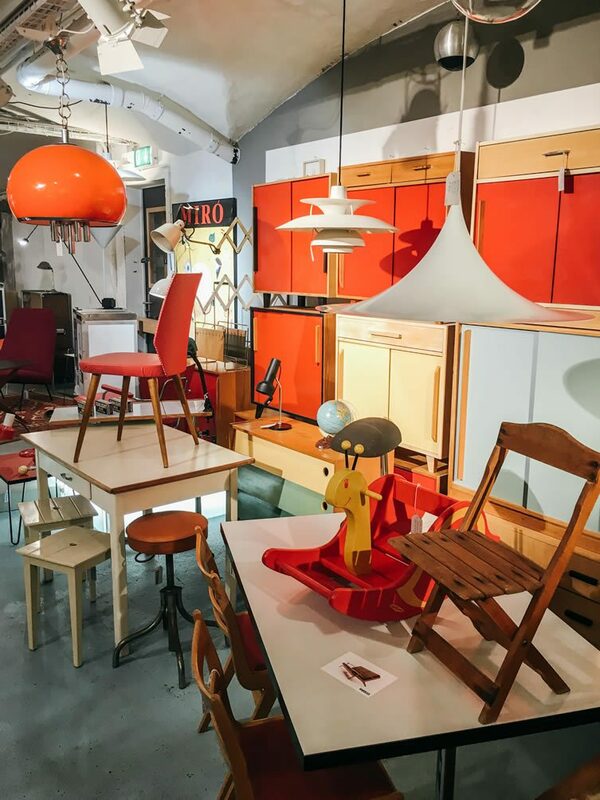 I recently visited the Marktgasse to get to grips with exactly what this gem has to offer. 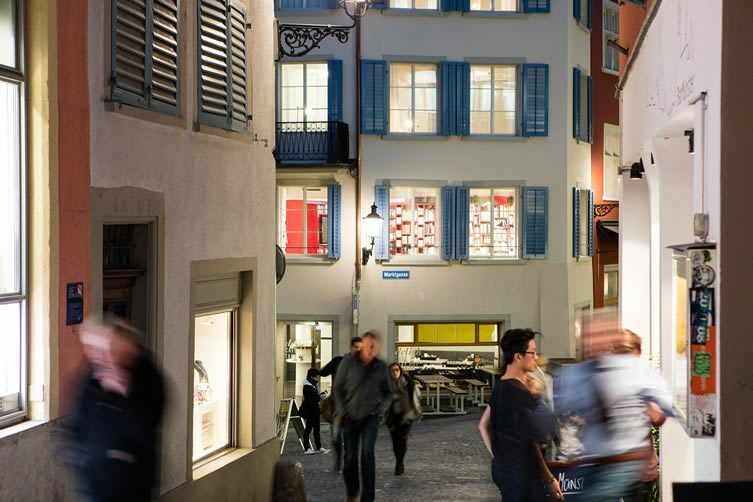 The building perfectly fits in as a typical Swiss landmark in the old town; being housed within one of the oldest inns of the city, dating back to the 15th century. 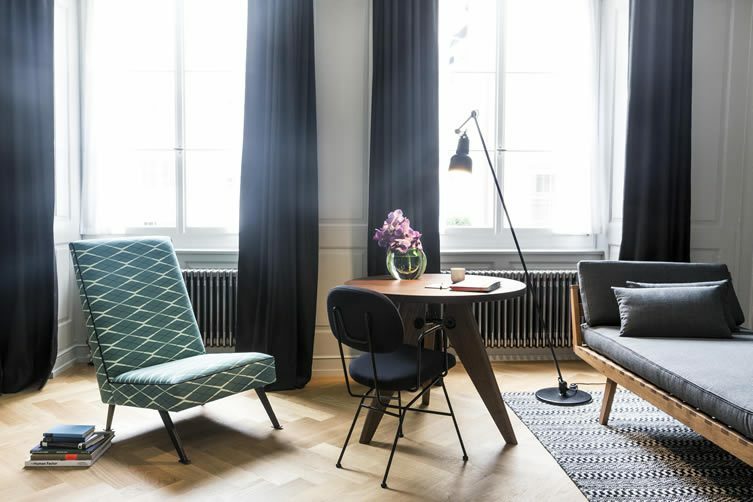 The location is just superb: equidistant to the main Museums, the Zurich lake, and the iconic twin-towered Romanesque cathedral Grossmünster — and only a 10-minute tram ride away from the hip Zurich West, the city’s hub of modernism and trends. 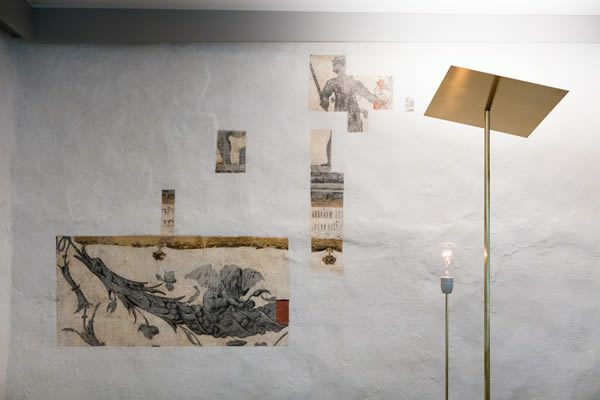 The rooms are pared-down Scandinavian design retreats, with a good helping of luxury. 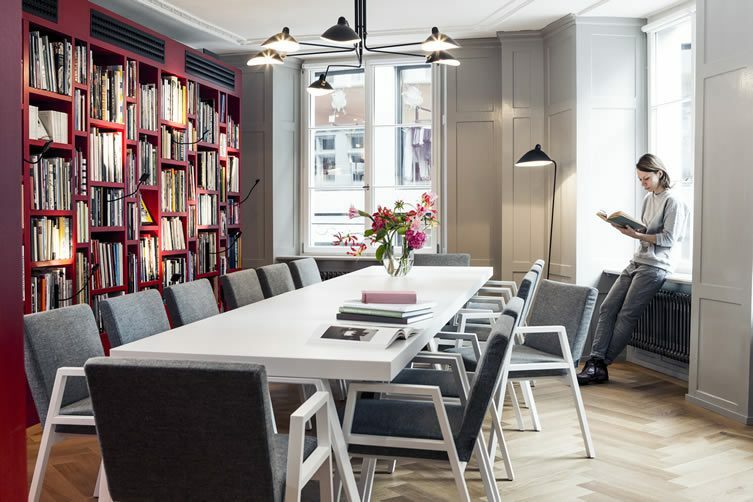 All 39 rooms follow the same design concept, but still retain an individual twist; black, white, and blonde wood, meeting brass, textures, and tiles — original stoves bump up to ceilings with stuccowork. One of the junior suites gives access to a private rooftop terrace, overlooking the old part of the city. Guests can refill water carafes they’ll find in their rooms at a spring water tap on each floor, all bathrooms are stocked with Aesop products; just two examples of the attention to detail and aesthetic eye of the Ospena Group, who were responsible for the two-year restoration project. The Marktgasse Hotel is also home to two restaurants and a bar. 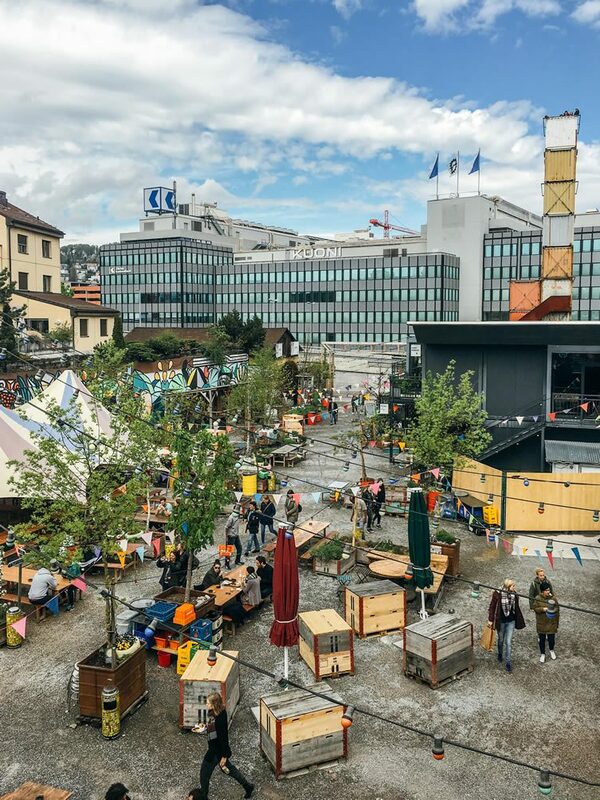 Thanks to the inviting atmosphere, a community space and meeting point of locals and Zurich explorers has been fostered. 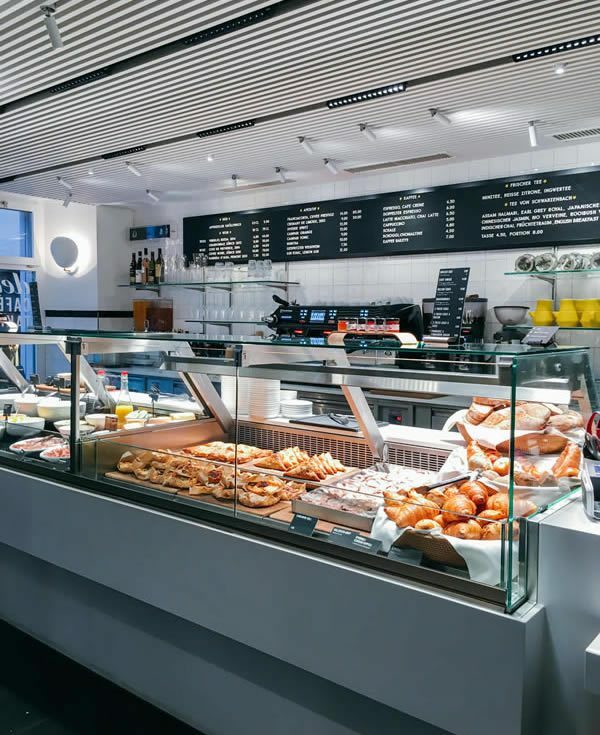 The Baltho Küche is a bistro-style restaurant serving international classics and new creations; delish Café Take-Out is the all day eatery, take away and breakfast restaurant for hotel guests and locals alike. Baltho Bar serves exceptional drinks and cocktails, and has found itself a favoured meeting point for locals seeking an aperitif within the old town. 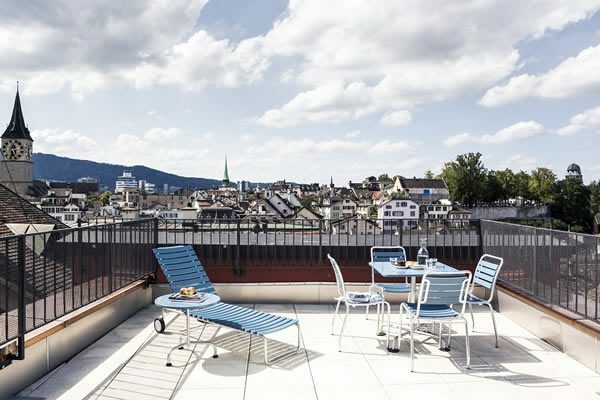 From the hotel we stroll around the charming alleys of the old town; enjoying the picturesque view of the icebound mountains from Lake Zurich. 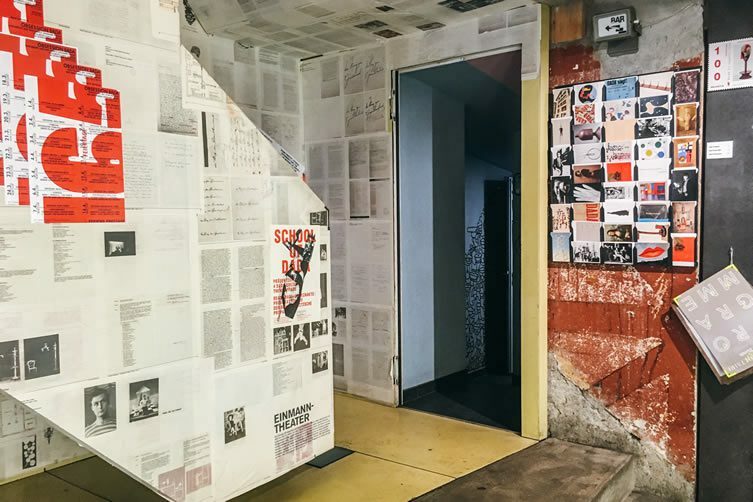 To mark the 100th anniversary of Dadaism, Zurich — the birthplace of the iconic art movement — is glutted with 165 themed soirées, each in honour of one Dada artist. 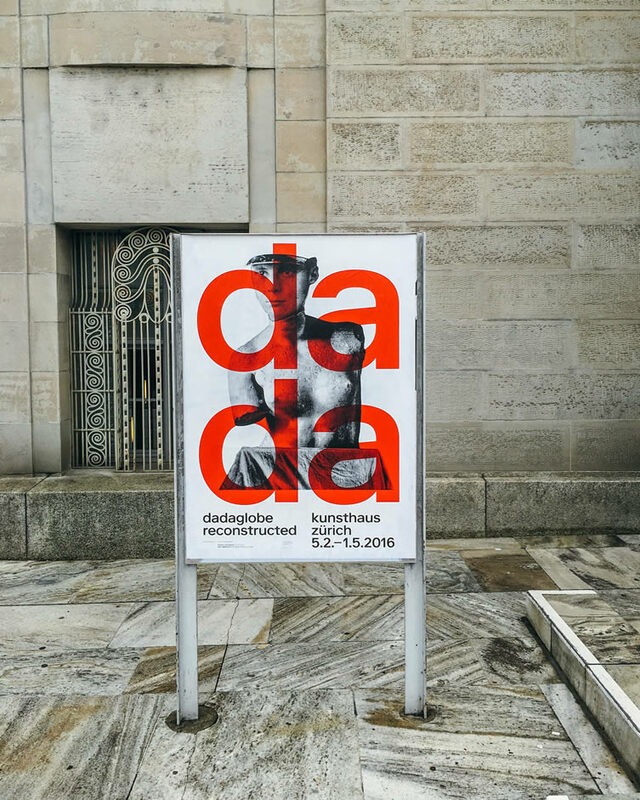 Kunsthaus Zurich has the well-curated exhibition Dadaglobe on display; and the legendary Cabaret Voltaire (where the Dada art movement group was formed) is naturally joining the festivities. 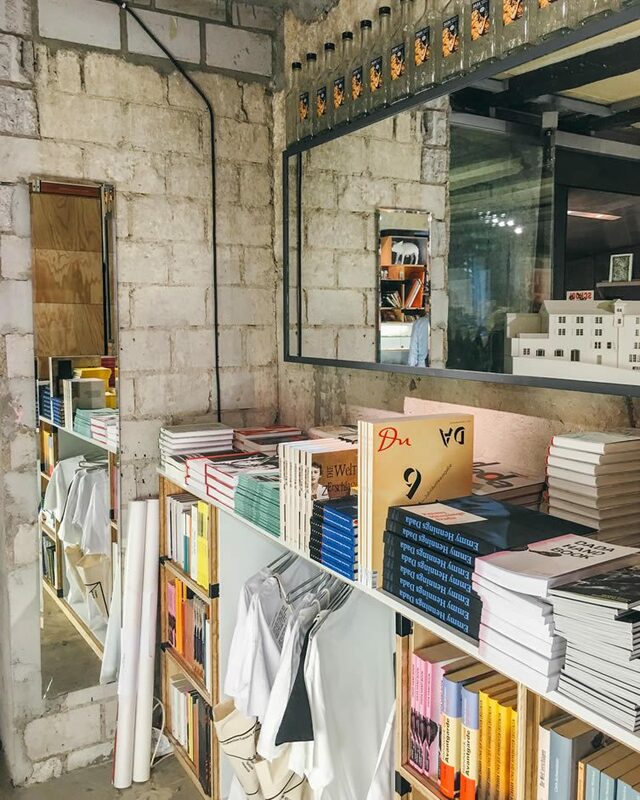 Not far from the old town, Zurich West awaits rich in surprise — the district is up-and-coming and has a Brooklyn-like bohemian vibe. 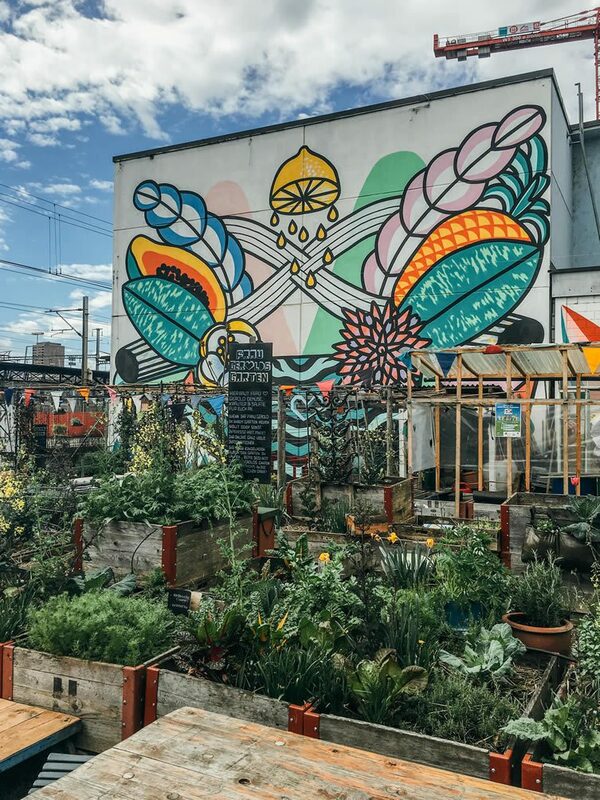 In the heart of Zurich West, right next to the famous Prime and Freitag Tower, is Frau Gerolds Garten, an urban gardening project and restaurant area. 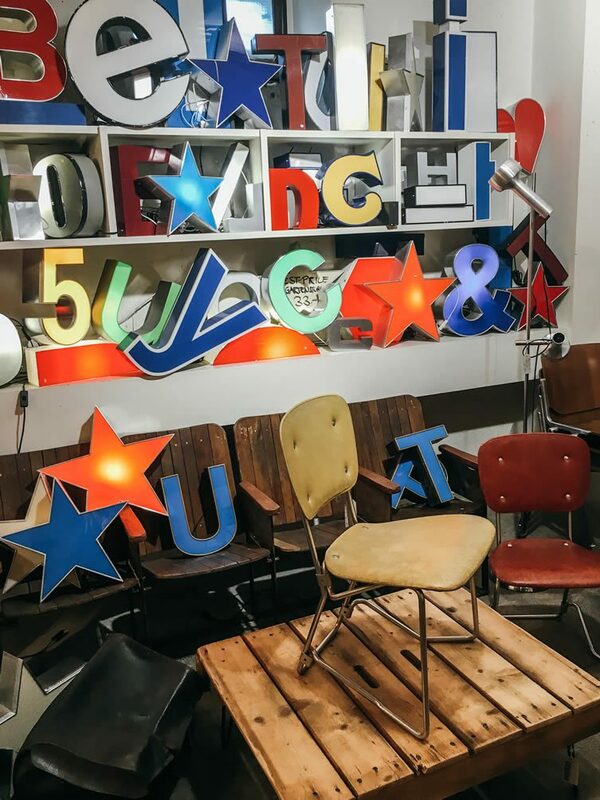 Just next-door vintage design obsessives will find themselves in their personal Shangri-La. 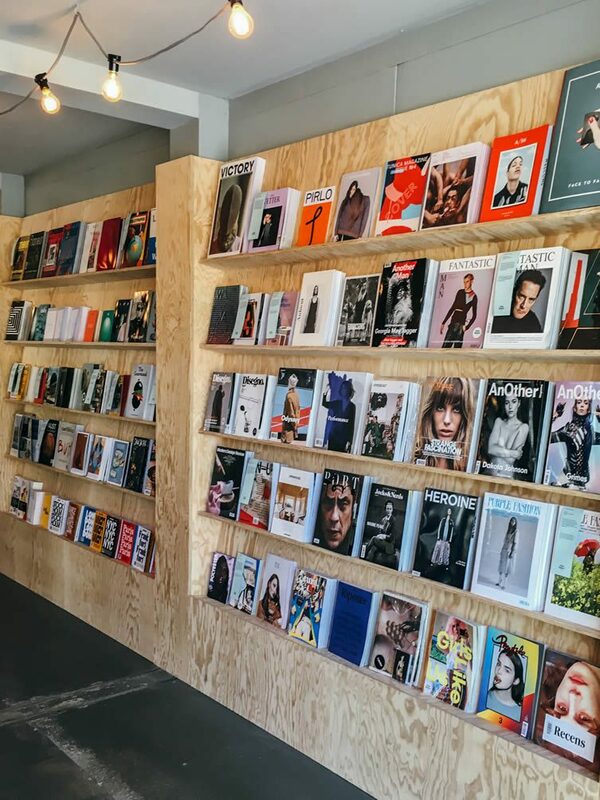 Design shops and boutiques like Bogen33 and Print Matters! string up one after the other and lead you to the Markthalle underneath the rail tracks’ stony archway, where foodies will find what their hearts desire. We end the night a stone’s throw away from the buzzy red light district at the newly opened Bank — a restaurant, bar, and bakery, that transforms traditional recipes into sleek and modern cuisine. The next morning sees the close of our weekend, too, this time at the Thermalbad Bath & Spa, overlooking the city and the mountains from the rooftop pool. 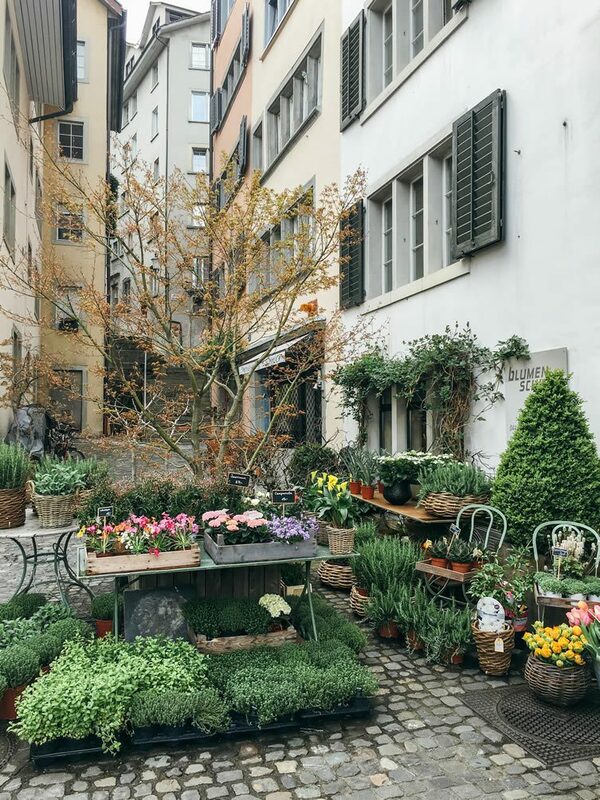 Zurich is tragically underrated among Europe’s storied cities, but aces at combining traditions and modernity — it almost seems to be the motto of the city.